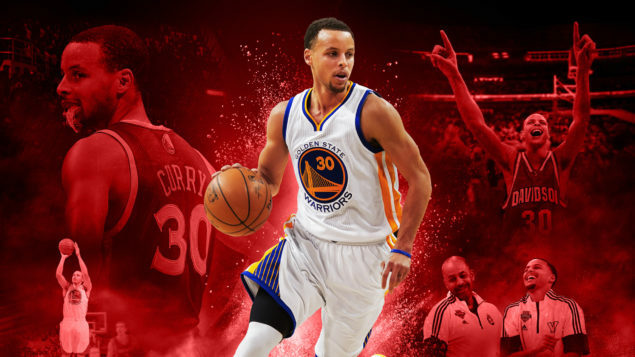 2K Games has revealed the PC requirements for NBA 2K16, which can be viewed below. NBA 2K is back with the most true-to-life NBA experience to date with NBA 2K16. Featuring an all-new MyCAREER experience written, directed & produced by acclaimed filmmaker Spike Lee. 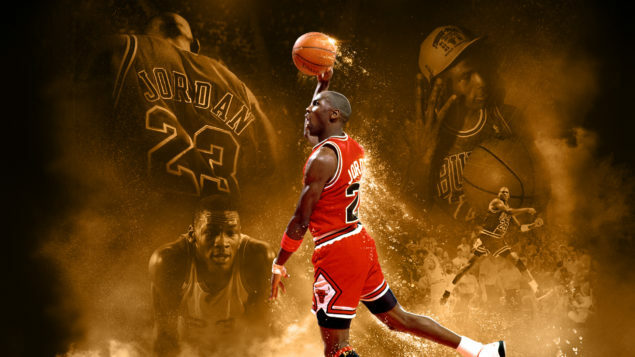 NBA 2K16 will release on September 29 for the PlayStation 4, Xbox One, Xbox 360, Microsoft Windows, and PlayStation 3. We will bring you any new information as soon as it becomes available.